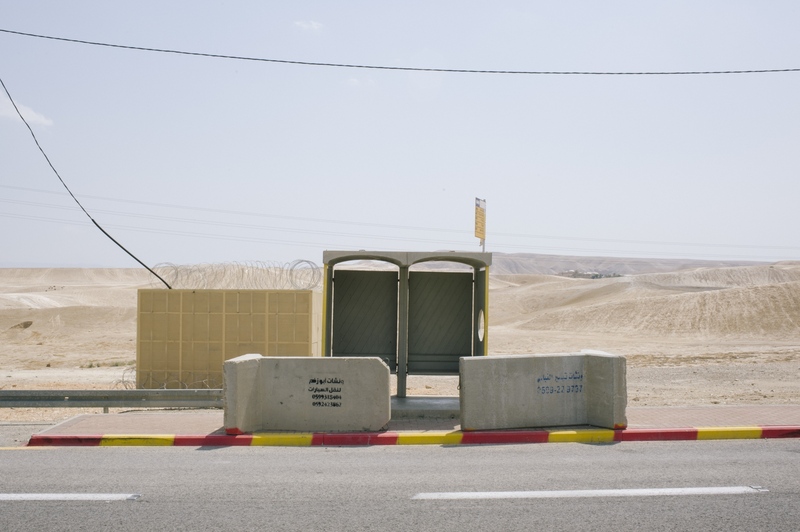 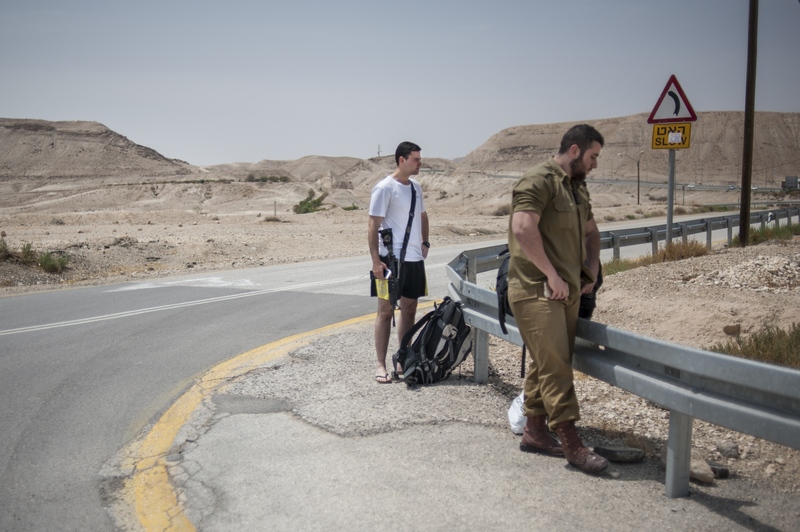 "Tremping" - Hebrew for hitchhiking - in the occupied West Bank is a popular way of getting around for Israelis in isolated areas. 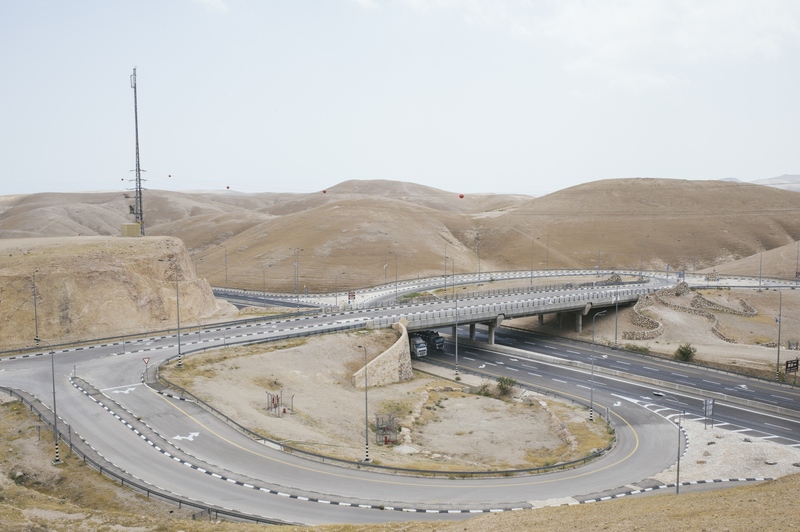 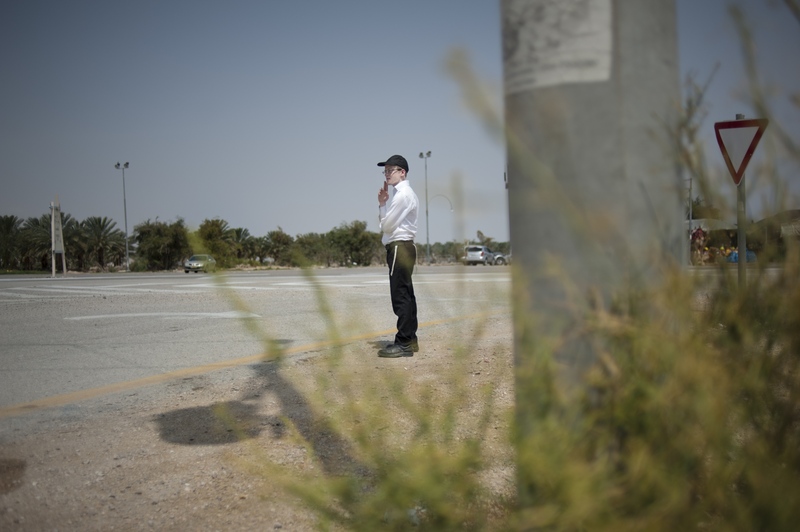 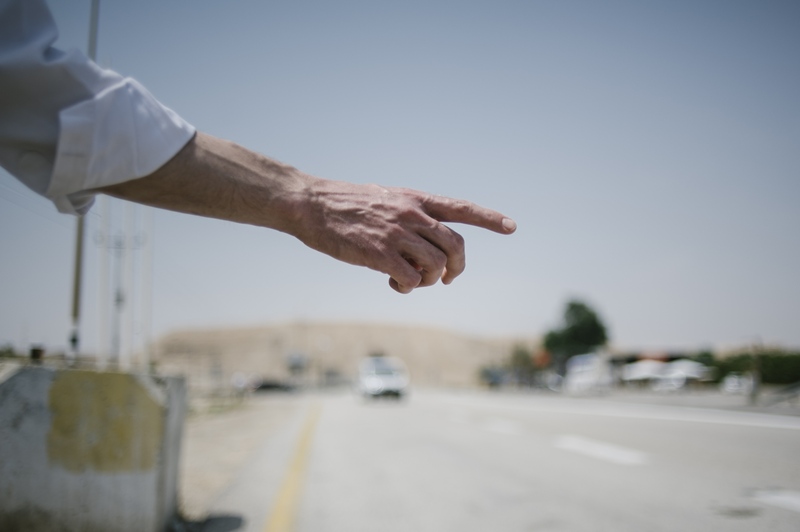 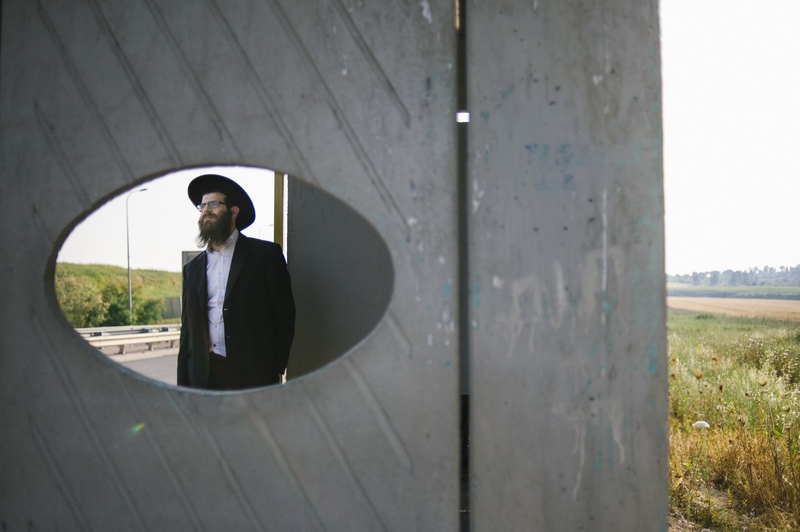 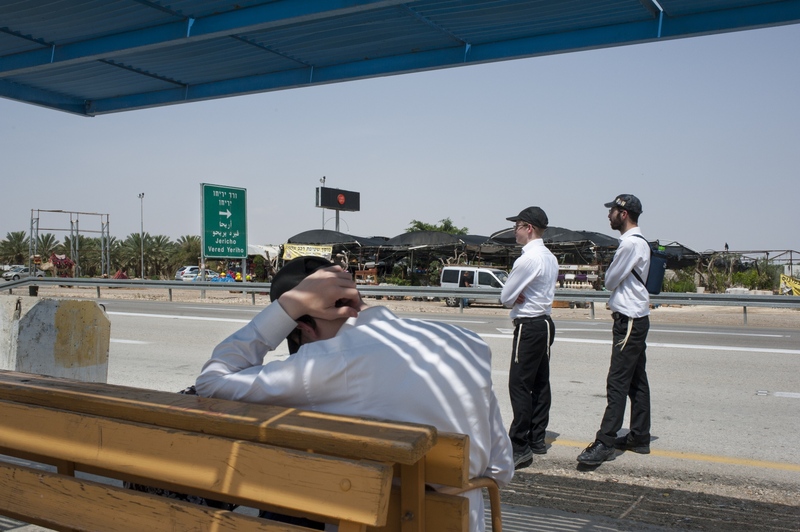 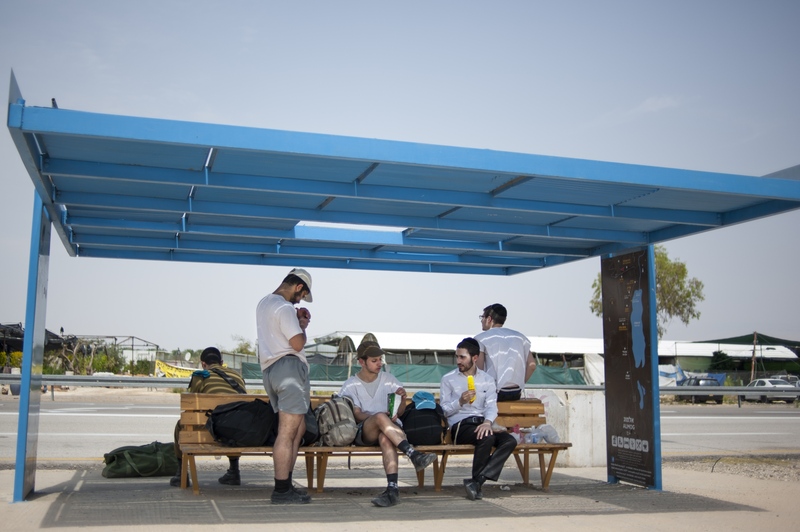 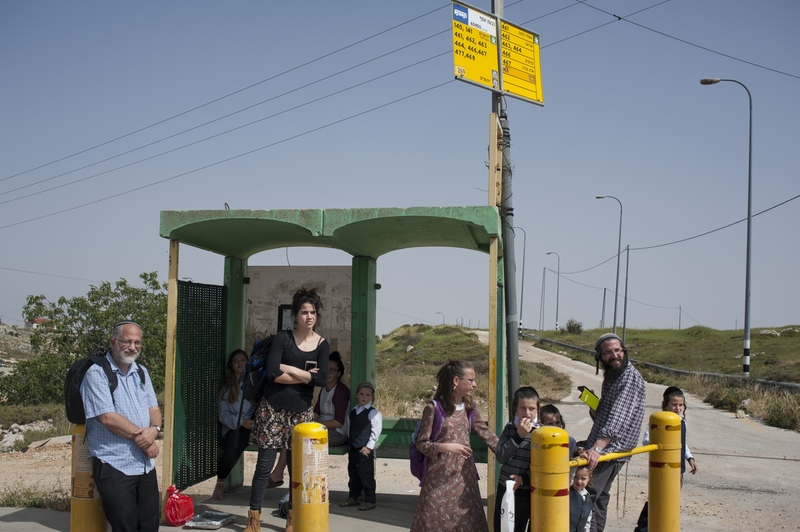 In a land that has experienced turmoil and conflict, hitchhiking is still a common mode of transport for Israeli settlers in the West Bank, particularly among young people. 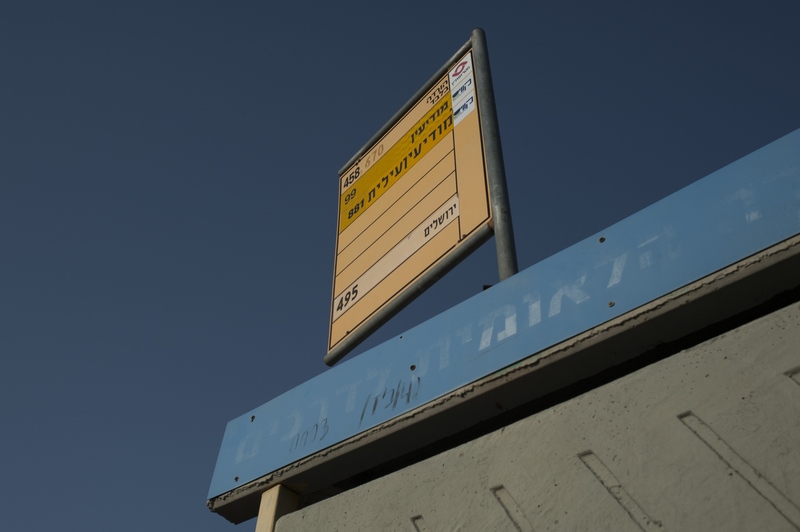 For some, it is more reliable than public transport.